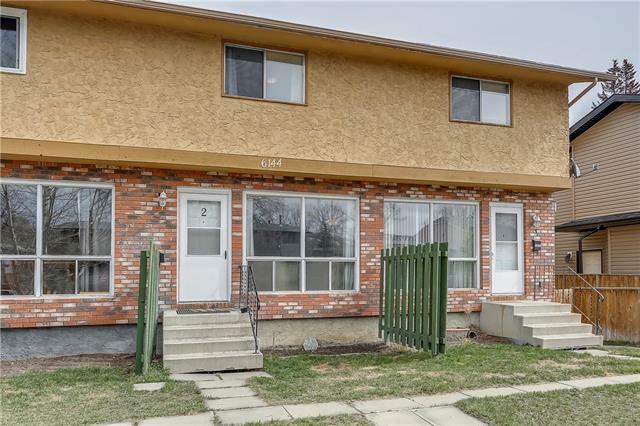 DESCRIPTION Excellent side-by-side duplex with legal grandfathered suites in a great location within minutes to playgrounds, schools, across from the park! All units have their own entrances. Four 2-bedroom suites, each with 1-4 pce bath, kitchen and ensuite laundry. Fantastic location for future re-development or as a holding property with good income. Well looked after and taken care of, it can be a great investment for anyone. Seller is willing to finance the buyer with $250K down. Total rent currently is $4,645 with potential for $300 more for the garages. 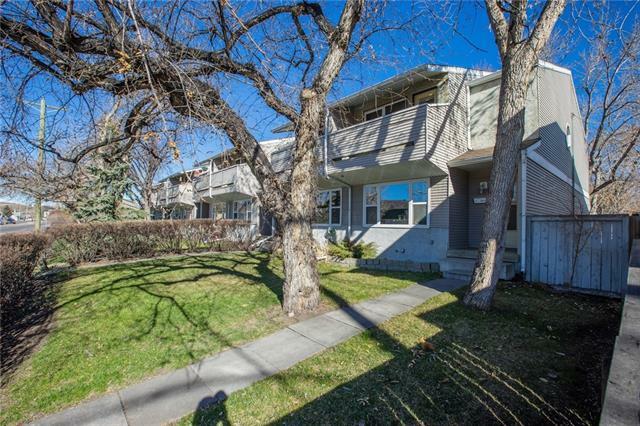 Home for sale at 7523 37 AV Nw Calgary, Alberts T3B 1W8. 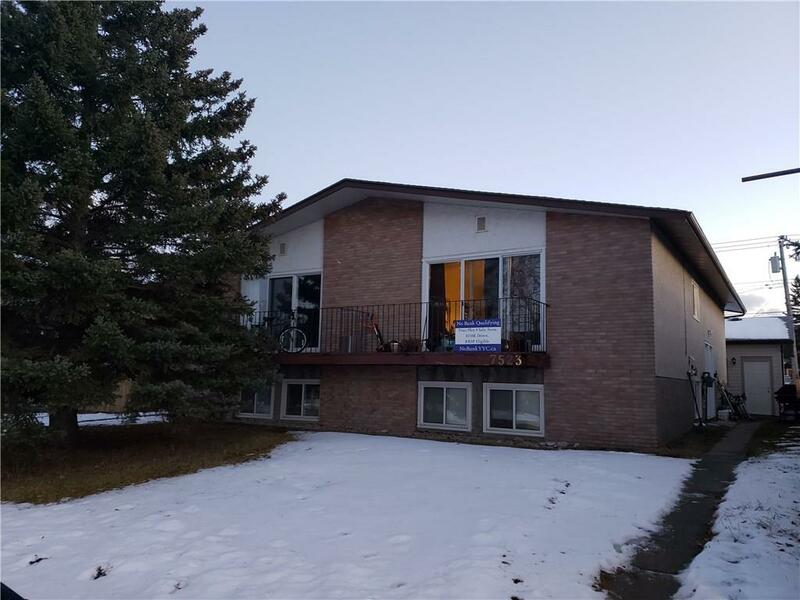 Description: The home at 7523 37 AV Nw Calgary, Alberta T3B 1W8 with the MLS® Number C4218138 is currently listed at $749,900.